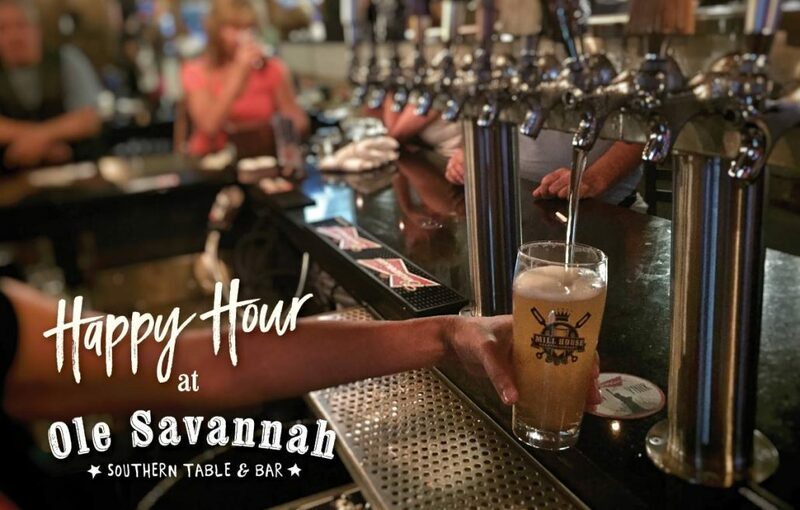 Come in from the cold this winter for Happy Hour at Ole Savannah! Monday through Friday, 4pm – 7pm. 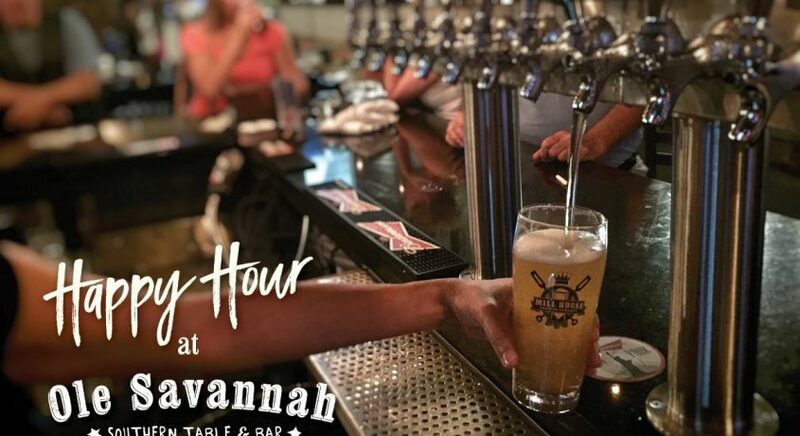 $5 select wines & cocktails, $4 select drafts, complimentary apps!